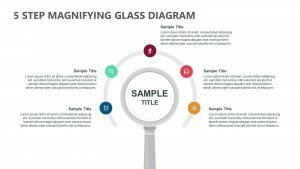 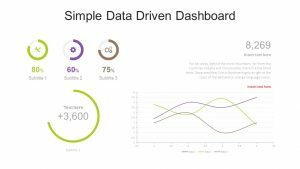 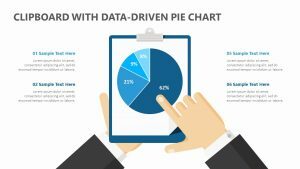 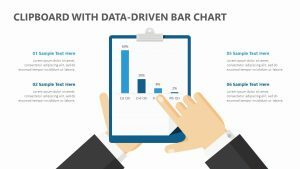 Use the image of a magnifying glass to highlight the different percentages of different metrics of data during your meeting or presentation with the Magnifying Glass with Data Driven Chart. 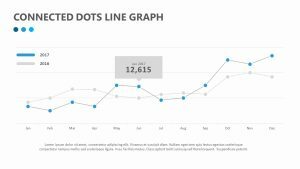 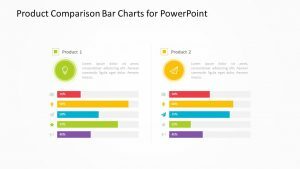 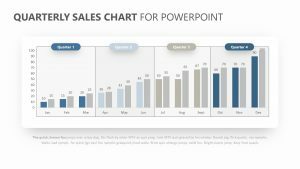 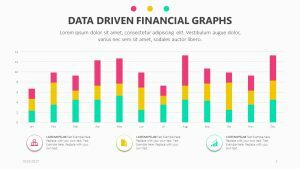 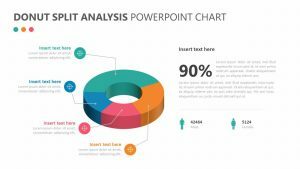 The Magnifying Glass with Data Driven Chart is a single, fully editable PowerPoint slide that will allow you to change the colors and text and add icons as you see fit. 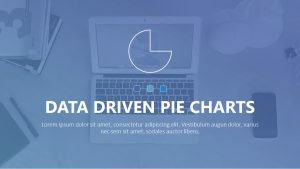 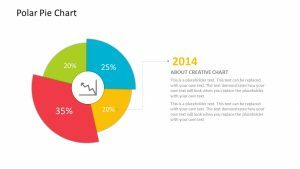 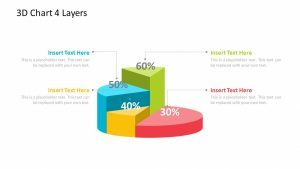 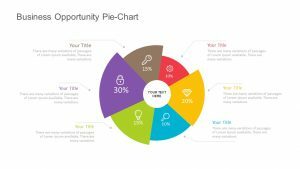 Each percentage that you add in on the pie graph in the center of the magnifying glass is color-coded and correlates with the text on either side of it. 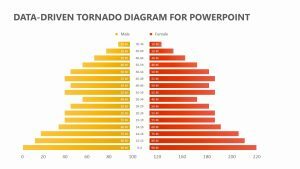 Edit in a title and some explanatory text.